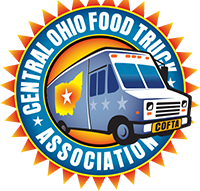 Want to find our Food Trucks? Track our Food Trucks using StreetFoodFinder.com. With SFF you can find their upcoming locations, menus, and photos. Use our Event Planner Guidelines to help make sure you get the best possible experience. We care about the community we serve and strive to make sure that every COFTA member reflects those values. See our Code Of Conduct for more information.